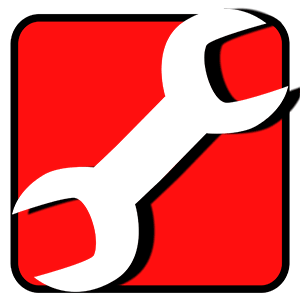 MarkzTools is an InDesign plugin which allows users of InDesign CS6, CS5.5 or CS5 to open and modify documents created in a newer version of InDesign including CC and CC 2014. This InDesign plugin is an affordable method for you to work with Creative Cloud documents without the need for a Creative Cloud Subscription. Convert PDF to Adobe InDesign CS5, CS5.5, or CS6. 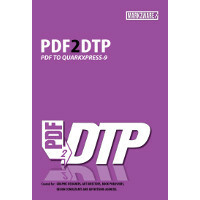 Convert QuarkXPress content into a new Adobe InDesign document. 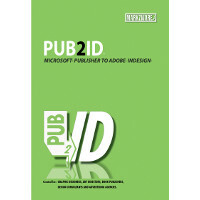 Includes the intricate details of all objects of the document such as exact page positioning, color models, fonts and styles, images, as well as precise text attributes. Important items such as Tables, Layers, Blends, Runarounds, Linked Text boxes and Anchored boxes, Pantone colors and other color models are instantly re-created within InDesign. Conversion is enabled with a single click using InDesign's File->Open menu. 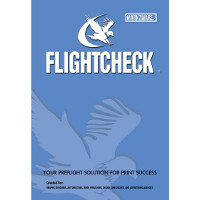 The unequaled performance and accuracy of this award-winning conversion technology saves countless hours of scanning or re-keying and formatting legacy documents. 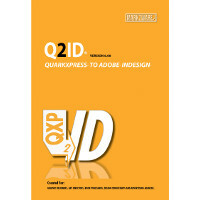 Q2ID can convert QuarkXPress documents created on either the Microsoft Windows or Apple Macintosh OS, into Macintosh Adobe InDesign.